Home » Blog » Roof vacuuming » Ceiling cleaning » How to get rid of Termites? How to get rid of termites? If you have asked yourself this question then that means you have identified some form of infestation in your home. Verifying the infestation could be easy; however you will not be able to treat the problem correctly if you do not know what species of termite you are dealing with. Eco-Smart Pest Control is professionals in terms of identifying the various species and treating the infestation professionally. The various types of species are Subterranean, Damp wood, and Dry wood Termites. Subterranean termites are found in soil and can build some of the largest nests. These termites are associated with trees and internal structures of houses. Damp wood Termites are mostly found in woods which are high moisture. They are rarely found in homes and ceiling cavities as they do not have a lot of moisture. Dry wood termites are typically found in wood, and hardwood floors.This species is responsible for the structural damage to your home. 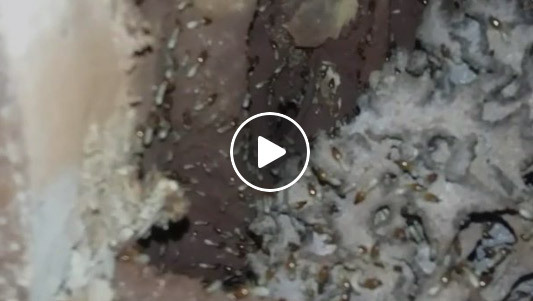 Dry wood termites cause damage at a slower rate compared to subterranean termites.Hence, it is seen that the subterranean termites can cause more damage compared to other termites. How do I know I have termites in my house?Wood damage is usually found behind and below surfaces like floors and walls. 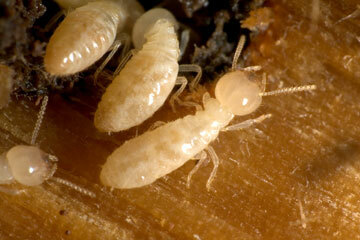 Termites basically cause damage to the wood in your home; they chew it looking for cellulose. 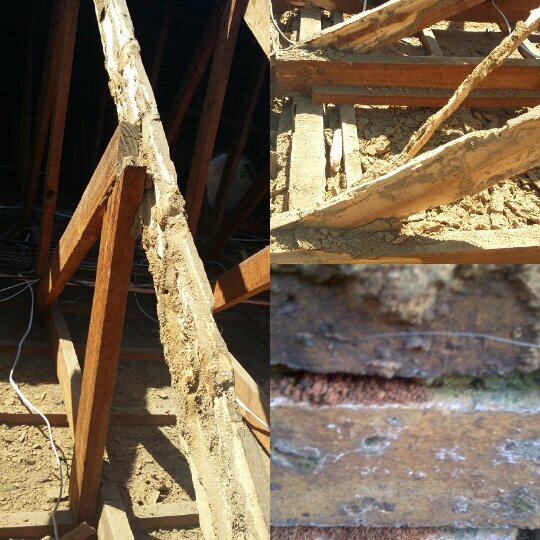 As time goes by, the wood weakens causing structural damage.Mud-tubes can be found near trees or sheds or where the ground connects your house. How to get rid of termites? There are certain chemicals that can immediately exterminate termites;however, these chemicals may be harmful to you and your family. Eco-Smart Pest Control, a licensed professional can do this job for you. They utilize environmentally safe chemicals that are not harmful to you or anyone in your household. Ensure that your wood is treated and maintained so it does not get damp in any way. Keeping the temperature low in your home is also a good way of keeping them from entering. You can drown termites in your garden by breaking down the mud tubes they have built and flooding your garden slightly. Ensure that your home gets enough sunlight as this kills them naturally. Do not keep your windows closed during day time with heavy curtains, let the light shine in. ← How to get rid of Fish Moths?